Being a huge fan of best selling Discworld Novellist Sir Terry Pratchett OBE, I was saddened to hear the news that he had sadly passed away on Thursday, 12 March at the age of 66 after a lengthy battle with posterior cortical atrophy, a variation of Alzheimer’s with which he was diagnosed with in 2007. He died at home surrounded by his family and with his cat sleeping on his bed. 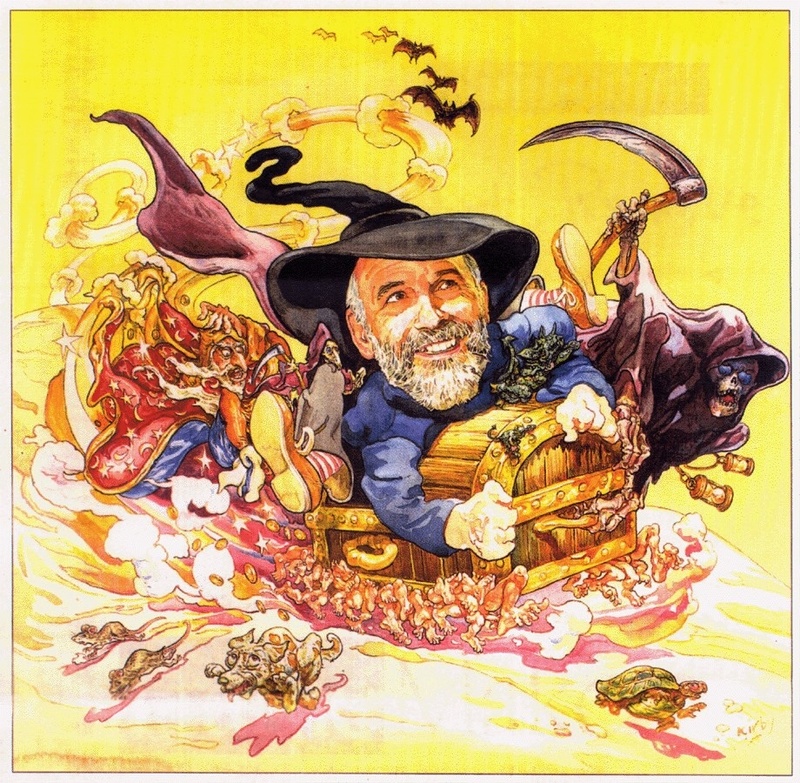 Born 28th April in 1948, Sir Terry Pratchett’s first novel, The Carpet People, was published in 1971, and his first Discworld novel The Colour of Magic was published in 1983. Since then he has been very prolific, writing on average, two books a year . After finishing the fourth Discworld novel, Mort, he decided to focus fully on hs novels and make his living through writing and published his fifth book Equal Rites soon after. Snce then He has written many other discworld Novels including Monsterous Regiment, Hogfather, Small Gods, Soul Music, Interesting Times, The Truth, The Fifth Elephant, Maurice & his Educated Rodents, Carpe Jugulum, Wyrd Sisters, Making Money, Wintersmith, Thud!, Night Watch, Unseen Academicals and I shall Wear Midnight. One of his latest Discworld books, Snuff became the third-fastest-selling novel since records began in the United Kingdom selling 55,000 copies in the first three days (and I bought one of them). The novels all had distinctive cover art by Josh Kirby and Since Kirby sadly passed away in October 2001, the covers have been designed by Paul Kidby. Many of Pratchett’s books have also been adapted for Radio and Television, the BBC’s Woman’s Hour broadcast The Colour of Magic as a serial in six parts and Truckers was adapted as a stop motion animation series for Thames Television by Cosgrove Hall Films in 1992. Johnny and the Dead was also made into a TV serial for Children’s ITV on ITV, and in 1995. Wyrd Sisters and Soul Music were adapted as animated cartoon series by Cosgrove Hall for Channel 4 in 1996. In January 2006, BBC One also aired a three-part adaptation of Johnny and the Bomb. A two-part, feature-length version of Hogfather starring Michelle Dockery, David Jason and featuring the voices of Christopher Lee and Ian Richardson, was first aired on Sky One in the United Kingdom in December 2006, and on ION Television in the U.S. in 2007. A two-part, feature-length adaptation of The Colour of Magic and its sequel The Light Fantastic aired during Easter 2008 on Sky One. A third adaptation, Going Postal was aired at the end of May 2010. The Sky adaptations are notable also for the author’s presence in cameo roles. Good Omens was also broadcast on Radio 4. He remains a hugely popular author to this day and many of his books have occupied top places on the best-seller list. According to the Bookseller’s Pocket Yearbook from 2005, in 2003 Pratchett’s UK sales put him in 2nd place behind J. K. Rowling and Pratchett came 5th, behind James Patterson, Alexander McCall Smith, John Grisham and J. R. R. Tolkien) in the paperback sales list. His sales in the UK alone are more than 2.5 million copies a year. In 1998 Pratchett was appointed Officer of the Order of the British Empire (OBE) “for services to literature” . In addition, he was knighted in the 2009 New Year Honours. In 2001 he won the Carnegie Medal for his children’s novel The Amazing Maurice and his Educated Rodents. In December 2007, Pratchett publicly announced that he was suffering from early-onset Alzheimer’s disease and, subsequently, made a substantial public donation to the Alzheimer’s Research Trust, and filmed a programme chronicling his experiences with the disease for the BBC, but has vowed to keep writing Discworld novels for as long as he is able. His latest novels include Snuff and The Long Earth. During his career Pratchett wrote over 70 books, including 40 as part of the fantasy Discworld series, and sold over 85 million copies in his lifetime and will be sadly missed. Blur will be releasing their eighth album on 27 April 2015 entitled The Magic Whip it will be the band’s first studio album since Think Tank (2003), marking the longest gap between two studio albums in their career, and their first with guitarist Graham Coxon since 13 in 1999. 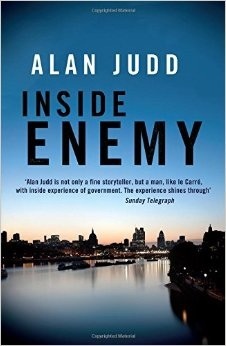 I would also like to read Inside Enemy, the latest fast paced thriller in the Charles Thoroughgood series by Alan Judd. It follows on from A Breed of Heroes, Legacy and Uncommon Enemy and sees former soldier Charles Thoroughgood married to his predecessor’s widow, and brought back from retirement and appointed chief of a reconstituted MI6, which is in a bad way, after the previous C was revealed to be a traitor. MI6’s security routines are also in disarray and Thoroughgood is tasked with halting the increasingly disruptive cyber attacks on Britain, which are threatening government itself and all the normal transactions of daily life. Matters rapidly go from bad to worse when a series of apparently unrelated incidents occur. First, A former KGB officer is murdered in Sussex. Then A nuclear submarine goes missing, then a traitor escapes from prison and Hackers start mounting a series of brief but destabilising raids on Britain’s ‘Critical National Infrastructure’, causing governments departments to go off-line and banks to withhold payments. 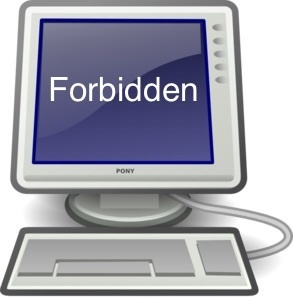 The indications are that the hackers are also gaining access to closely guarded networks via a computer at MI6. Things deteriorate further when Charles’s wife is kidnapped, so Thoroughgood attempts to rescue her while investigating what connects her to an MP with a Glamorous secretary, a Russian oligarch and a former KGB officer. 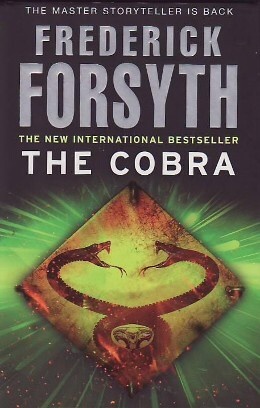 I am currently reading Frederick Forsyth’s exiting fast paced 2010 crime espionage thriller The Cobra. It begins when An unnamed U.S. President liaises with an Unnamed U.K. Prime Minister to put an end to the international cocaine trade. So ex-CIA director Paul Deveraux is brought in, and asked to accomplish this task by any means necessary. 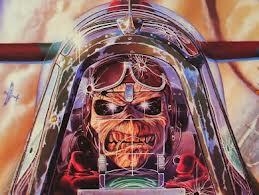 Paul then recruits lawyer Cal Dexter, to help him with this task, and together they set up a joint Anglo-American task force operating from 2 converted grain carriers transformed into Q-ship to intercept cocaine shipments, destroy the ships and to detain the crews on a remote island. Both teams have access to a UAV (aerial Drone) that provides them with target information and other intelligence. Dexter also recruits a Blackburn Buccaneer pilot to shoot down the cartel’s cocaine-carrying airplanes.